Want to program your CNC Machines right inside of SolidWorks? 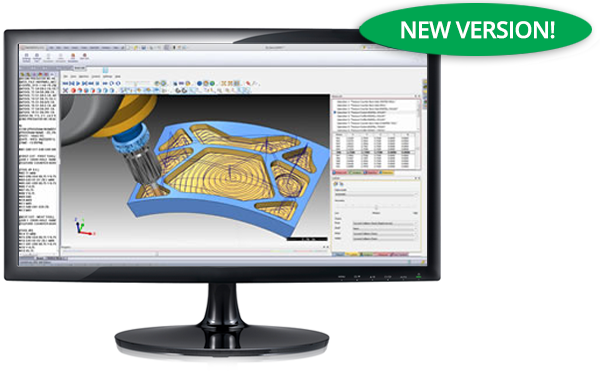 BobCAM for SolidWorks is a certified Gold Partner CAM Add-on for G-Code machining that gives you the latest in advanced CAM CNC machining technologies right inside of your SolidWorks. With the BobCAM Add-In you can create 2, 3, 4 & 5 Axis Toolpaths and G-Code for CNC Mill, Router, WaterJet, Laser, Plasma or Burning machine. Download your Free BobCAM for SolidWorks Demo today. �2014 BobCAD-CAM, Inc. All rights reserved.